"Your words O LORD are sweeter than honey"
In 2018, the Broken Bay Bishops’ Religious Visual Arts Prize is being linked with a major professional learning initiative for teachers of Religious Education inspired by the words from Psalm 119, "How sweet to my taste are your words, O LORD; sweeter than honey to my mouth!" 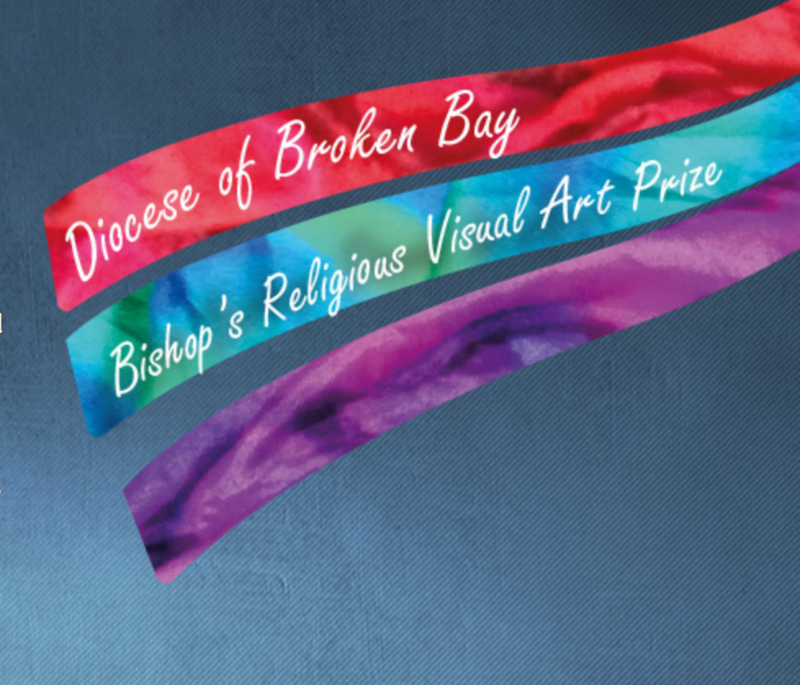 The Bishop's Religious Visual Art Prize is open to all school students up to and including Year 10 from Catholic systemic and congregational schools. In 2018, students are invited to prayerfully select and reflect on a favourite verse of Scripture from the Old or New Testament and to decorate and or illustrate it using a traditional or contemporary form of illumination. Year 3-4 students can click here for some instructions and examples. Year 5-10 students can click here. Click here for advice in relation to ES1 and S1 students. Following judging in each school in Term 2, Diocesan judging will be on the first day of the 'Sweeter than honey' Teaching Scripture Summit from 25-26 July. Winners will be announced at the Summit. Students and families will be invited to an official awards evening at the Caroline Chisholm Centre on Tuesday, 23 October, 6.00-8.00 pm. Winning artworks will be featured in Diocesan publications and websites.